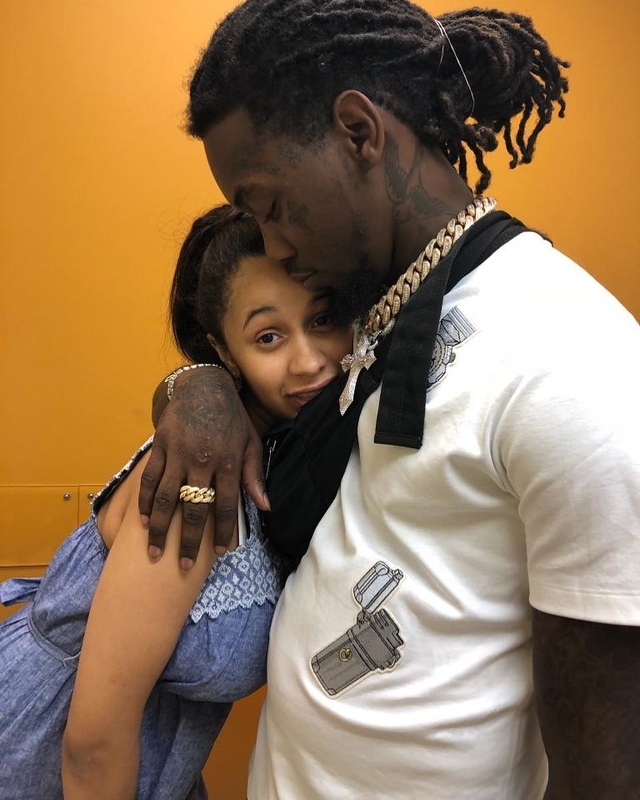 Offset and Cardi B welcomed their first child together, Kulture Kiari Cephus. Although the two have yet to share a glimpse of the child, it looks like they’re getting her ready for a successful life. The filing is under a company registered in Offset’s name, Sallie Smith LLC. Cardi B has no affiliation with the company but it’s obvious that Offset wouldn’t do this without the input of his wife. In other Kulture related news, Cardi B recently announced that she’d be dropping out of Bruno Mars’ “24K Magic” tour. She stated that she underestimated motherhood and thought that she’d be able to bounce back from her pregnancy. “Not only am I just not ready physically, I’m not ready to leave my baby behind since the doctors explained its not healthy for her to be on the road. I hope you guys understand that the decision has been the hardest to make, but I have to do whats best for myself and my baby.” She wrote on Instagram.